Published on 26 June 2012. 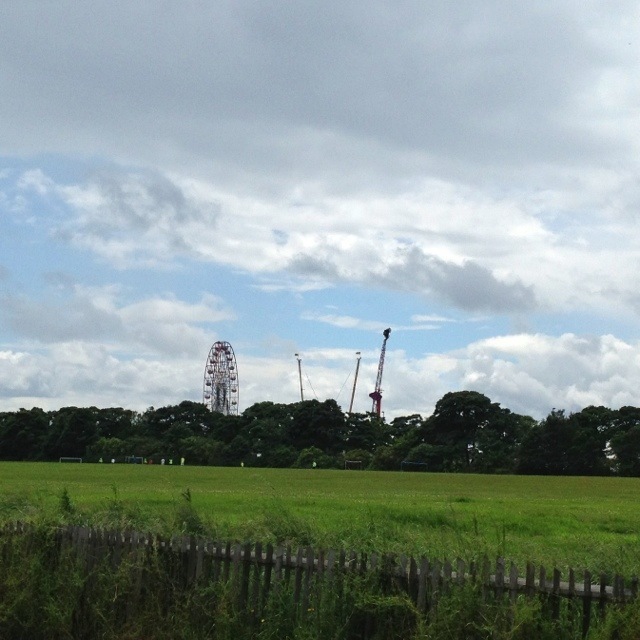 Some of the attractions of The Hoppings just poking above the trees. The Hoppings is the world’s biggest fair of travelling attractions, and it congregates annually on the Town Moor here in Newcastle each June. This is its 130th year. I’m sure I’ll get along at some point this week for a closer look! This 1,701st post was filed under: Photo-a-day 2012, Newcastle-upon-Tyne, The Hoppings.